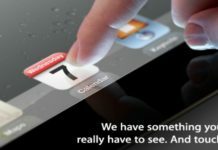 This comes as a great news for the iPad users who are lovers of the very famous twitter app, HootSuite. 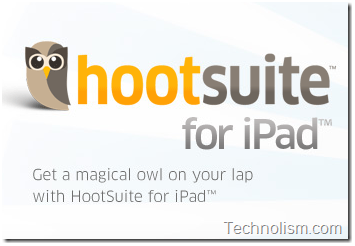 HootSuite for iPad is finally out of beta and available to all iPad users. HootSuite for iPad supports multiple Twitter accounts, Facebook (profiles and Pages) and Foursquare accounts, allows you to schedule messages, search Twitter, gives geo-location feature and much more. If you are an existing HootSuite user, you can sync accounts as the application also offers a quick import option for you. 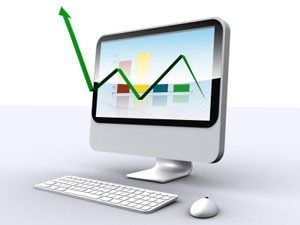 The application design is the same as for the other HootSuite products having columns, and has a stationary left-hand sidebar with a list of all streams being tracked. 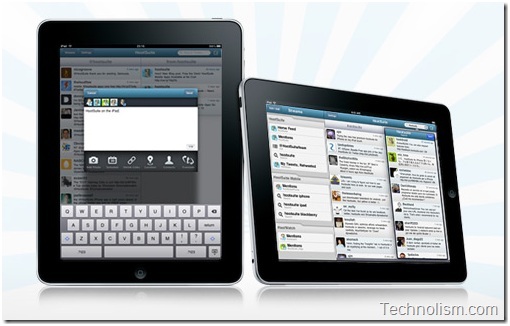 HootSuite for iPad is the perfect application for existing business users of the service who wish to manage their social presence on a larger mobile screen. 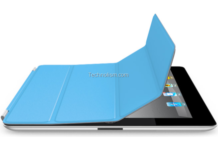 The multipurpose nature of the application might also help attract new users. Download the app on to your iPad now and do share with us your feedback.